A regular wellness exam is the best way to keep your pet healthy. 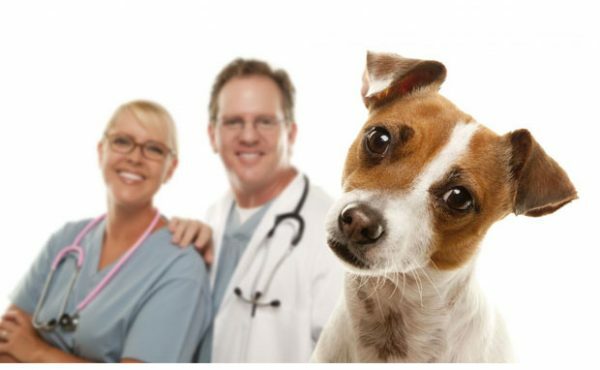 At Bruceville Pet Hospital, all animals are given a complete clinical examination as part of every visit, and full details recorded in their history. 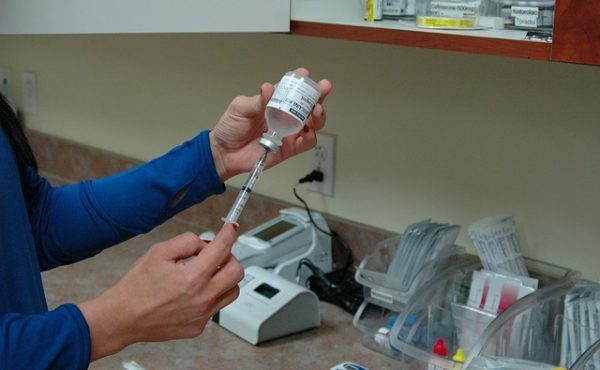 It allows us to diagnose diseases and conditions early, at that time they are easier to treat and manage. 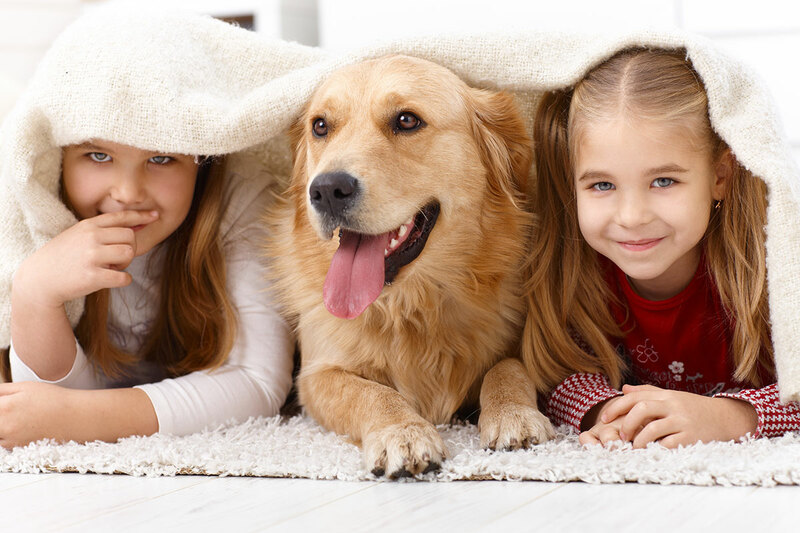 We recommend biannual check up for a long-term wellness for your pet. 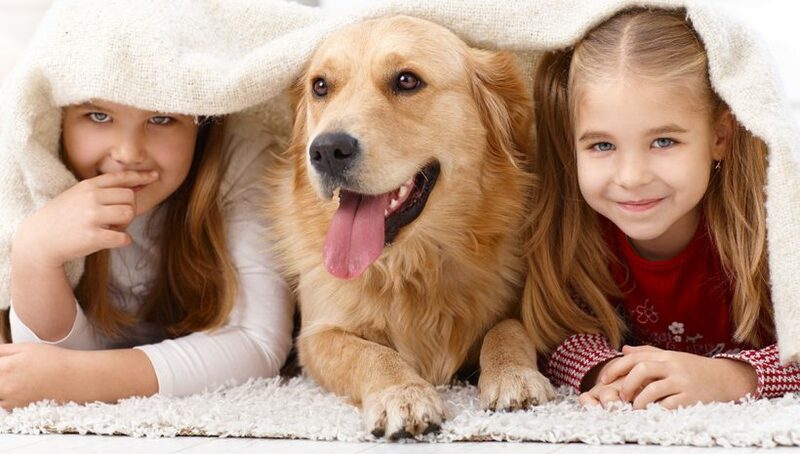 We endeavor to keep your animal as calm and stress free as possible. 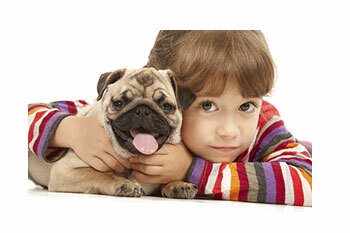 We understand that coming to the vet can be an anxious time for both you and your pet. It is important to note, that for the safety of you, your pet, and those around you, all dogs should be on a lead, and cats in a cage before entering the clinic.